Stand-up comedy is one of the most popular forms of entertainment in the world, with comedians able to command large audiences and reach millions of people through live television broadcasts. Part of their appeal is that they generally are not constrained by the normal guidelines and rules of other types of comedy, which can lead to many of them being much more shocking than comedians in sitcoms and sketch shows. Many stand-ups are so controversial that they have managed to attract hate campaigns and offend significant groups of people. 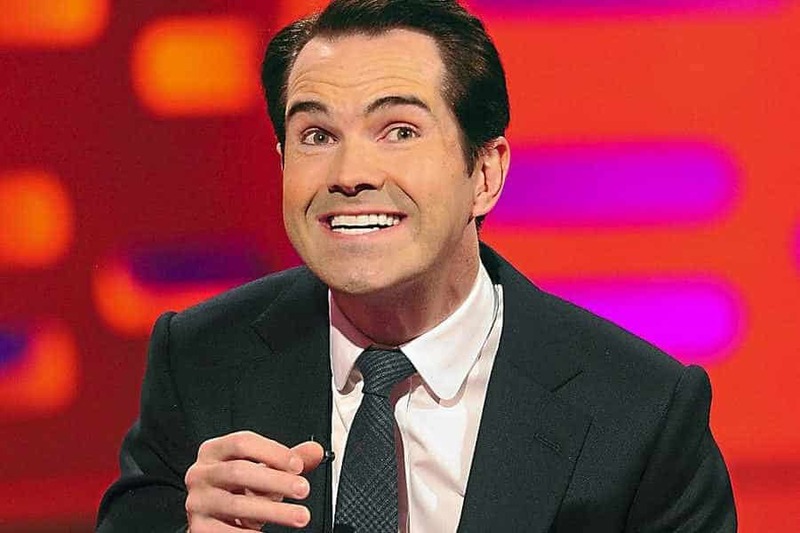 Jimmy Carr has found a worldwide audience for his stand-up despite being primarily focused in the United Kingdom. His remarks often skate around the fringes of decency and are often considered in bad taste, especially when he is talking about the likes of the disabled or royalty and he can be incredibly crass when dealing with hecklers. 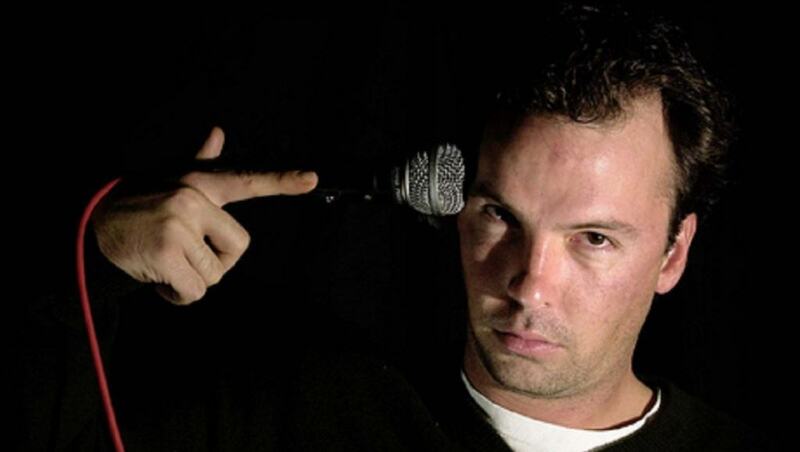 A self-styled anarchist, Doug Stanhope has created upset amongst his audience many a time and has made a name for himself by deliberately antagonizing religious groups. In fact, he once set up a campaign to raise $125,000 for a woman who had lost her home thanks to a natural disaster as she had said live on TV that she didn’t believe in God simply to annoy the religious community around her. 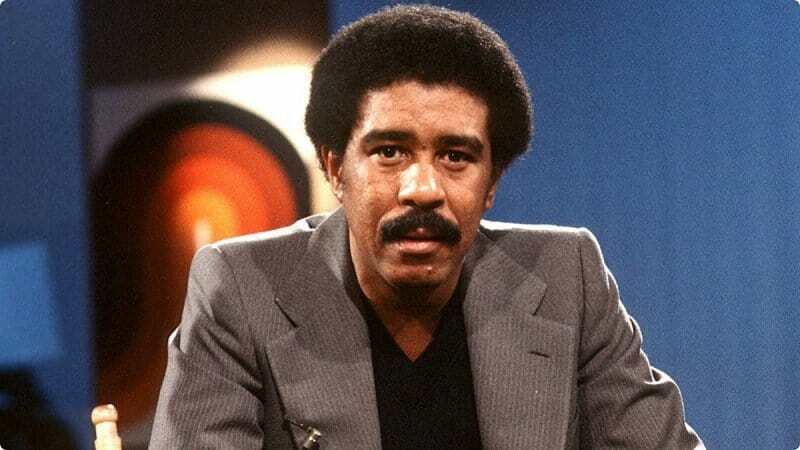 While his various stand-up shows and routines always skirted close to those that could create shock amongst the audience, he created a big stir by his regular use of the n-word live at a time when it was hardly ever muttered by anyone on television or in public. 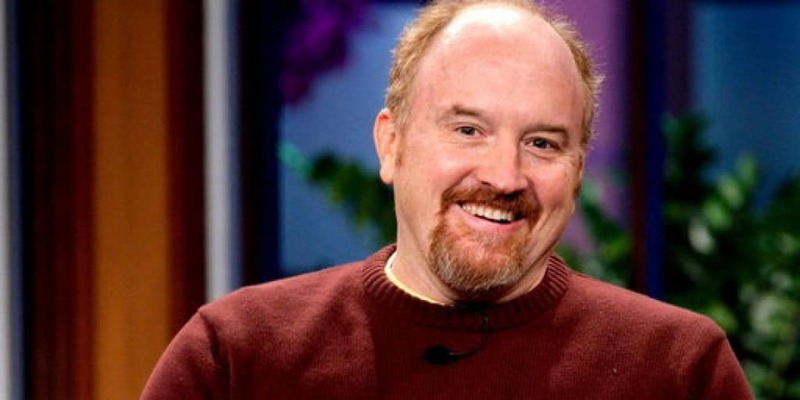 Although Louis CK has courted debate at times in his career, his most controversial moment probably came when he did a gig at a women’s shelter and did a routine based almost entirely on domestic violence of both his partners and 4-year-old child. 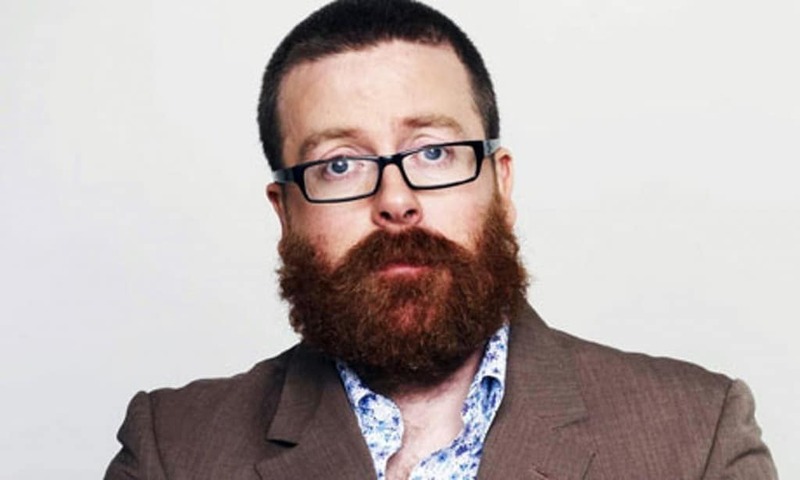 Frankie Boyle is arguably the most offensive comedians to come out of the United Kingdom. His remarks about celebrities, disabled people and ethnic minorities, though often done to make a valid point on society, have caused a great deal of upset and he now finds it difficult to get work on television. Like many others on this list, Sarah Silverman has not been afraid of discussing topics that can cause something of an uproar. She has done numerous routines on subjects such as terrorism, 9/11, abortion, and the Holocaust. 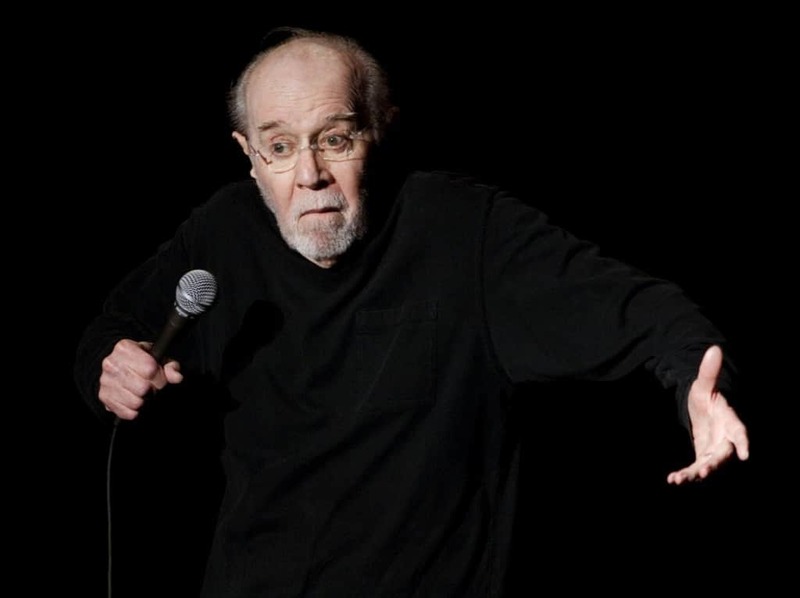 Like many other shocking comedians, George Carlin had a specialty for dark humor and made headlines with several routines that went against the general consensus of what was acceptable to say at the time. He even ended up being arrested and taken to court for one of his most famous radio broadcasts. 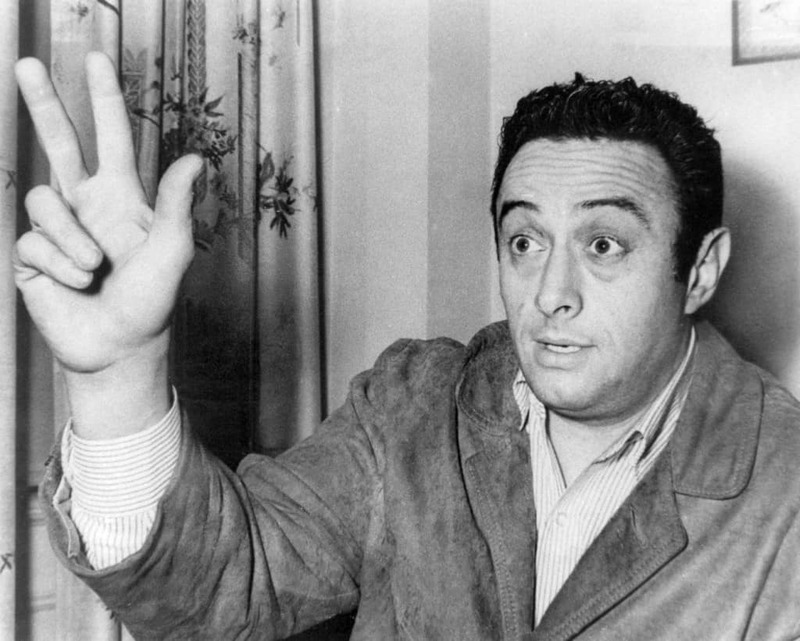 Lenny Bruce was one of the first comedians who actually shocked audiences with the content of his routines, with many US stand-ups at the time telling fairly innocent and innocuous jokes. He faced several criminal investigations during the 1960s and was arrested numerous times for allegedly breaking obscenity laws. 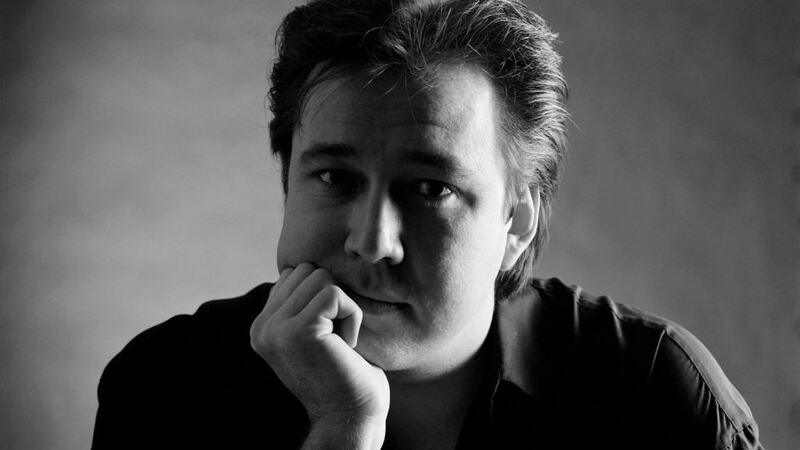 Bill Hicks made his career by not just being an incredibly funny comedian but also by pushing the boundaries of what a stand-up could say on stage. Some of his most caustic routines saw him discuss the wars in Iraq, despite knowing how this could have easily killed his career. 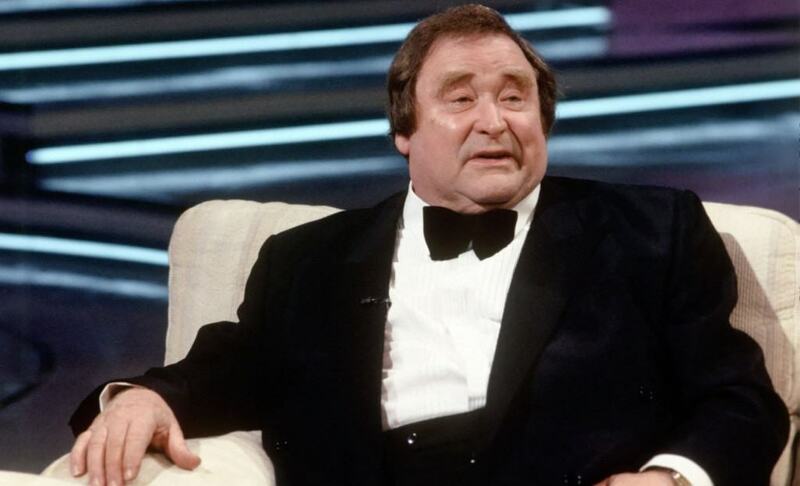 Bernard Manning was never shy about talking on a variety of controversial topics, whether it was ethnic minority groups, racist stereotypes, homophobic jibes or just plain offensive material. This eventually led to him becoming somewhat of an outcast, with television broadcasters refusing to show him for fear of complaints.